April is shaping up to be a great month. 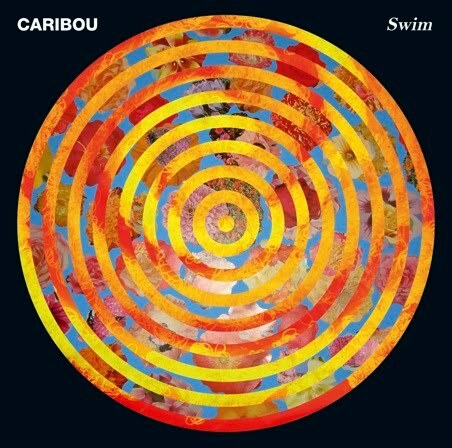 Case in point – Caribou (formerly Manitoba) drop their new album Swim on April 20th. Caribou’s public face, Dan Snaith, has said that the new record will be much more of a dance record than Andorra. We’re down with that. If you’d like peek, give this track, “Odessa”, a try. You’ll see that Dan speaks the truth – it’s got a good beat and you can dance to it. Caribou will be touring Europe in April. You can find the scheduel on the band’s myspace page. Here’s hoping for an announcement of an American tour in the near future.